September 13, 2012 - Marc Policastro, shareholder at Giordano, Halleran & Ciesla, PC, was recently appointed by New Jersey Department of Environmental Protection’s (NJDEP) Off-Site Source Investigation Committee of NJDEP’s Technical Guidance Group. The Technical Guidance Group of NJDEP is composed of DEP Staff and outside Stakeholders with the responsibility of developing technical guidance, training on guidance and responding to changes in NJDEP regulations. The committee on Off-Site Source Investigation will determine technical guidance for all responsible parties for compliance with offsite contamination and associated liabilities. Mr. Policastro is Chair of the firm’s Remediation Practice Group and author of the blog, Remediation Wire. 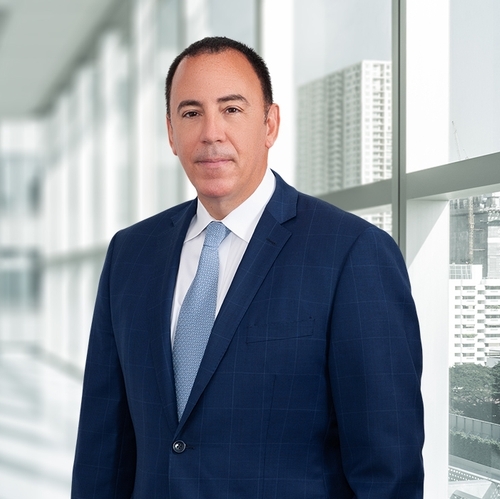 Mr. Policastro is a transactional, business attorney, who focuses his practice in development, redevelopment, environmental compliance cases, corporate transactional matters, land use, zoning and business counseling. Admitted to practice in New Jersey and New York, he has represented numerous national developers, manufacturers, cogeneration facilities and utilities, automobile dealerships, lenders, borrowers and municipal boards in myriad land use contexts, including commercial and residential development and due diligence matters. He also focuses on complex remediation cases and general environmental compliance counseling. He has significant experience in ISRA, Spill Act, LSRP, UST and related hazardous substance regulatory matters and redevelopment of contaminated sites.